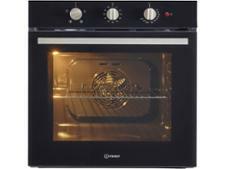 Indesit IFW 6330 BL built-in oven review - Which? 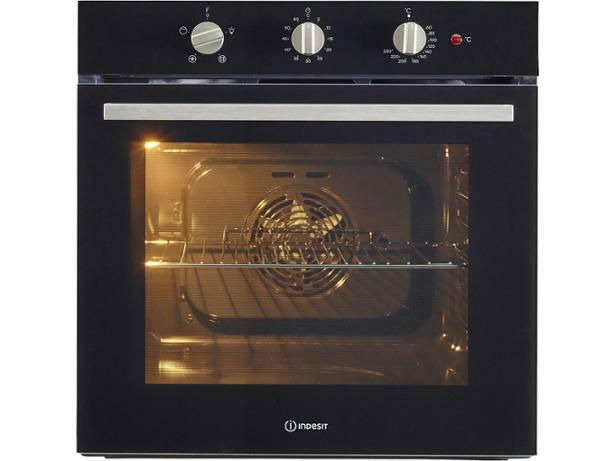 The Indesit IFW 6330 BL oven has a removable door and glass panel, plus a tilting grill, which the manufacturer claims will make it easier to clean. 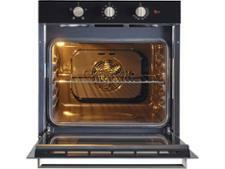 But how did this electric oven fare when we tested its heating and grilling ability? 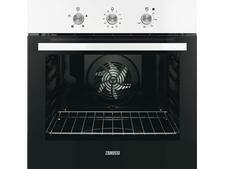 And will you be able to fit a roast chicken and all the trimmings inside when it's your turn to cook Sunday dinner? Read the full review to find out.